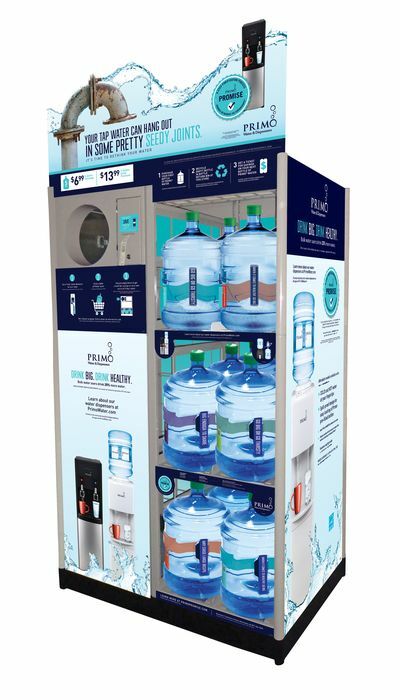 If you are interested in installing a Primo Exchange and/or Refill Station at your business please fill out the form below. If your location meets our requirements, we will contact you to begin the process of signing a contract, credit application, and W-9. 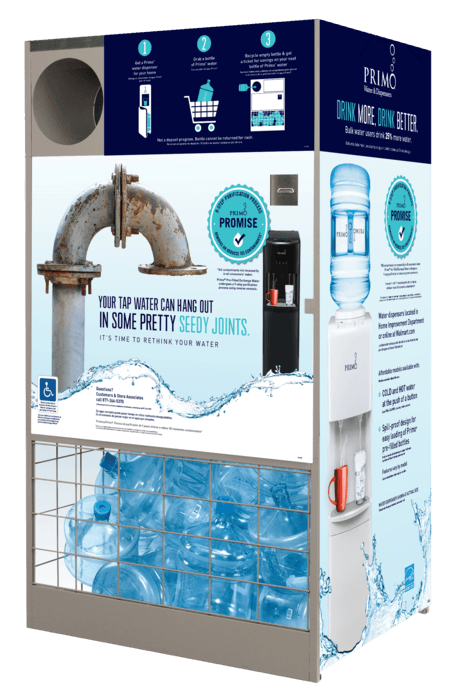 Outdoor self-contained water vending machine. Accepts coin and dollar bills. Testing credit card payment. 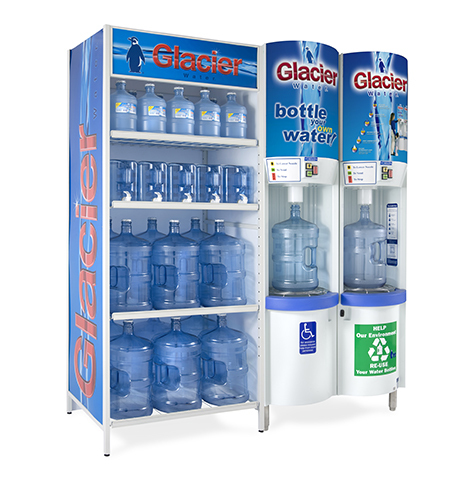 In-store, self-contained or backroom processor driven water vending machine with two vend ports. 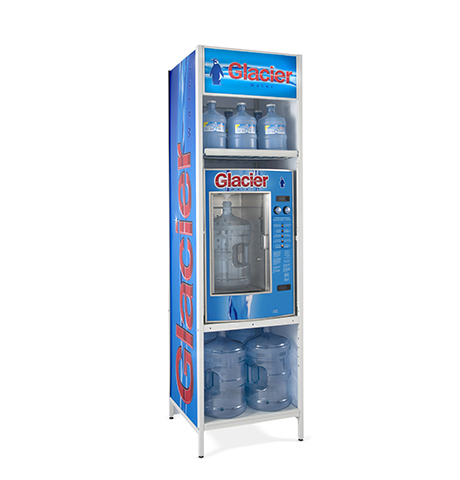 Non-coin machine. 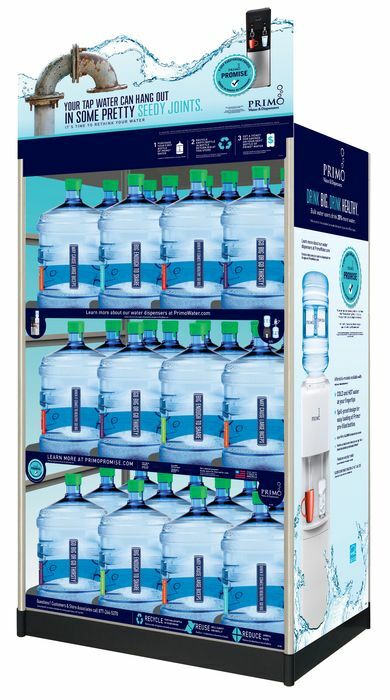 In-store water vending unit with one vending port. Small footprint. 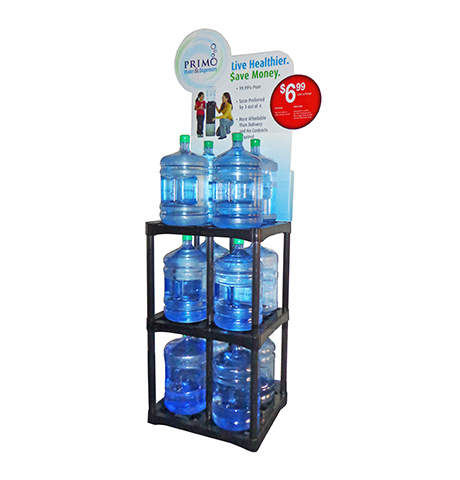 Sits on store shelf or PW bottle rack. 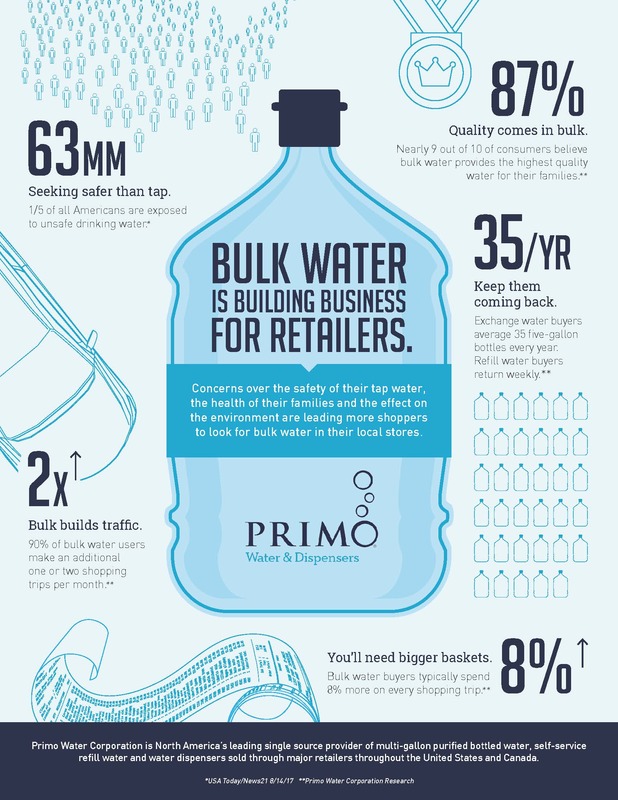 No internal water filtration. 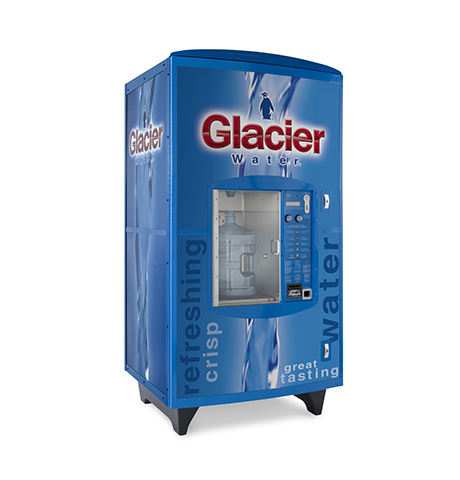 Requires a backroom processor.